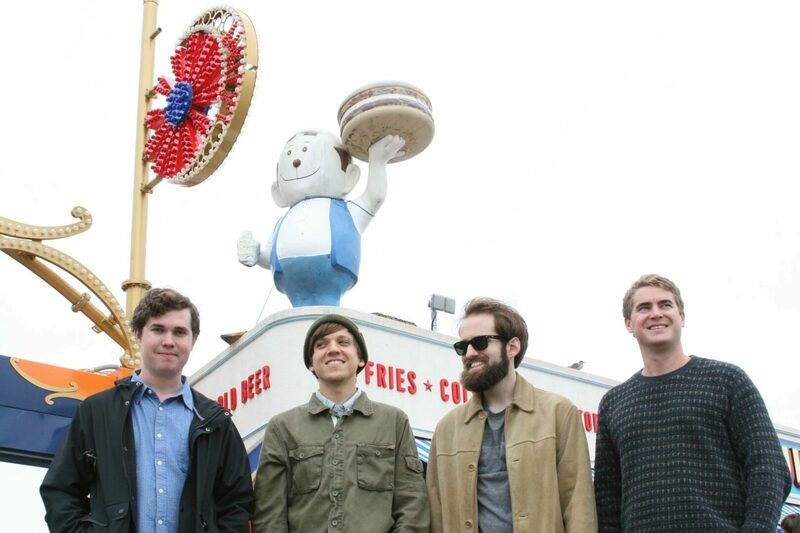 The alternative rock band, Surfer Blood, has announced North American tour dates, for November. They will be touring in support of their latest album, 1000 Palms. Select dates will be with Nate Ruess, The Lighthouse and the Whaler, Fort Lean and Ski Lodge. You can check out the dates and details, after the break.